It started in the military but now organizations everywhere are recognizing the benefit of this GREAT motivational tool - and we can help you and your organization benefit from them too! 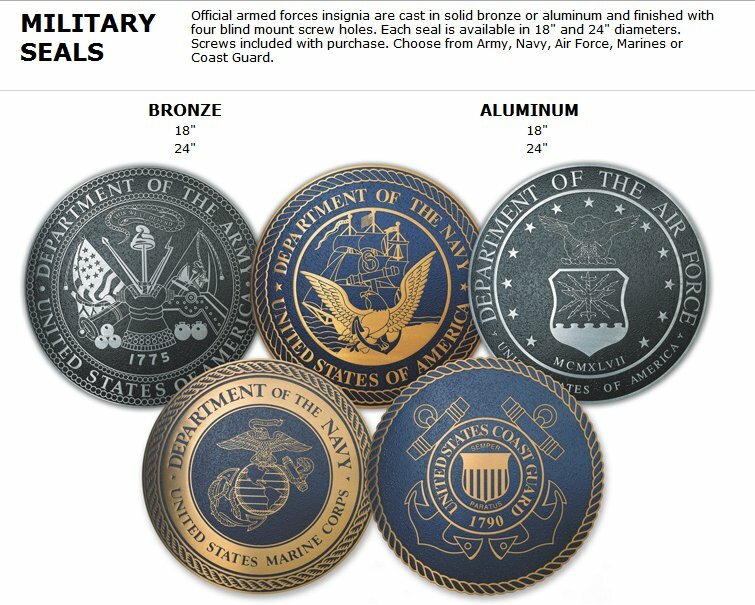 While they're often referred to as "military challenge coins", it's because that's where they originated (see below). However, this product is great for police departments, schools, colleges, fraternities, clubs, ROTC units, and any other groups or organizations looking for a fund raisers or a motivational tool! Challenge coins are great for hell week, pledge week, trade show gifts, trade show give-aways. These also make great ideas for new fraternity pledges to carry with them to show their affiliation. These coins are priced low and have a high profit margin. They can easily sell for $10.00. Collect and trade them! 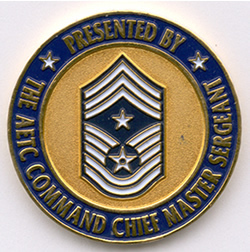 If you would like to have a military challenge coin made for your organization, let us know! We can put your logo on a challenge coin, a special message, a slogan or almost anything you can think of! E-mail us and we'll be happy to start your order for a military or a "non-military" challenge coin! 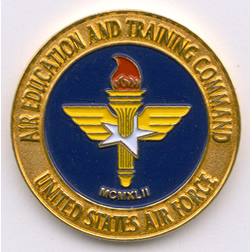 What is a "Challenge Coin" and how does the "Challenge" work? There are MANY different variations on the same theme. Use them, or make up your own ... but ... you better make sure everyone is in agreement on the "rules" before you make your first challenge! Although special coins were made for a variety of reasons including presidential elections, Masonic rituals, etc., Challenge coins were ostensibly originally used by US military Special Forces to recognize soldiers for outstanding acts, to boost morale, and to build camaraderie. Today, challenge coins are in use by several hundred military and law enforcement units for those very same reasons. Now, fraternal organizations and clubs are adopting them as well knowing that they DO accomplish those purposes. We can help YOU get that motivational / fund raising coin TODAY! Give us a call or e-mail us: we're ready to help! And if you like those, what about THESE?